Defenders Direct is perfectly placed to take advantage of the finest suppliers available; we are proud to be able to work with those who set the standard and here are just some of those we work with.  From initial design to installation, Ruskin Design specialises in creating unique interiors for Defenders. The finest leather and materials, chosen specifically for each project, colour and pattern combinations are the ingredients for a personalised interior to suit you. 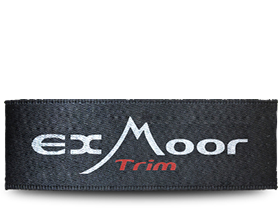 Exmoor Trim are the global leader in manufacture and supply of a wide variety of products for the Land Rover range of vehicles. The brand has become known globally for quality and service. 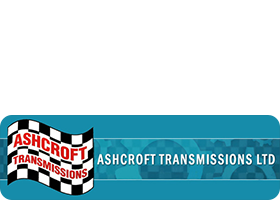 Ashcroft Transmissions are the leading company solely specialising in the supply of rebuilt transmissions, transfer cases and differentials to suit Defenders. Our independence means we can source from the finest tuning products available, see our products page for inspiration and contact us for advice.